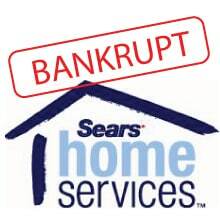 Sears Home Services has gone into receivership... This basically means that a receiver, or person, is placed in the custodial responsibility for the property of others in order to maximize the value of the company’s assets. We are matching all of Sears Home Services prices throughout this holiday season, so if you have a past quote and still looking to have a new tankless, furnace, AC, or any other HVAC installed give us a call to schedule your install. Well there are a few situations people can be in and I will try to answer all the questions related to tankless water heaters, furnaces, air conditioners, and all HVAC equipment. 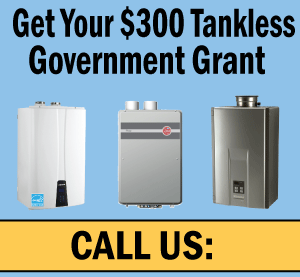 If you are one of the extremely unlucky people that happened to put a deposit down on a new tankless, or furnace etc there is a really good chance that you will lose your money. It is unfair, and personally I feel it should be completely illegal. There is an outside chance you could get a portion back but you need to call 1-855-376-8474 and leave a message with your address and full name. What Happens To My Sears Rental Equipment? Receivership allows Sears Home Services to sell off their contracts in order pay off debts. 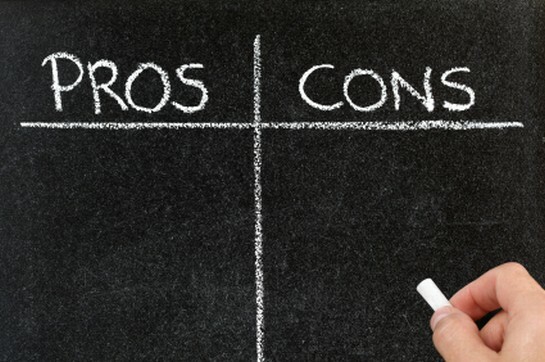 This means that your rental tankless, rental furnace, or rental contract in general will be purchased by a competitor. You will probably be notified by mail that company X has assumed your contract and needs you sign and return the notification. Read the fine print closely as this is a great way to extend contracts, lock you in, increase fees, among many other tricks. Like the situation with EnWise a few years ago who sold additional warranties to customers Sears also sold warranty upgrades. Unfortunately any and all additional warranties purchased with your HVAC equipment are now null and void. All equipment warranty does remain and can be performed by any certified HVAC company. As an example, if you purchased a Rinnai tankless and experience a heat exchanger crack it is completely covered under the manufacturers and can be replaced by any local company. 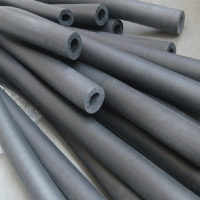 Most manufactured systems have great warranties and should be sufficient for the majority of home owners.